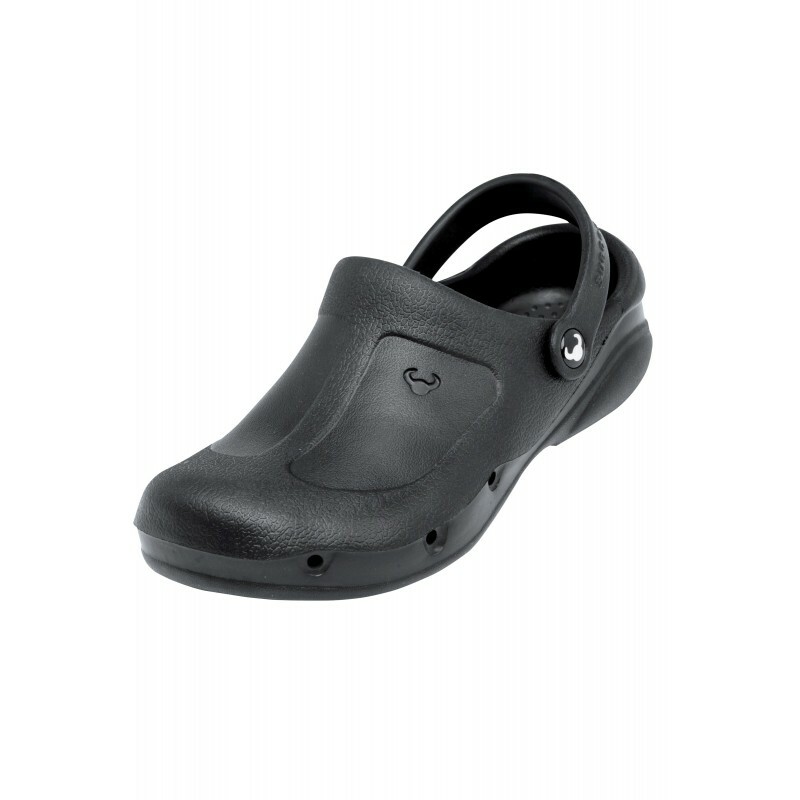 Unisex Clog. Protection in toes and heel. Slip-resistant high-tech sole SRC, in accordance with the standard EN ISO 20347. Ultra-light. Breathable, antibacterial, chemical resistant. Reflexology Inner sole, anti-odour, sterile and easy to clean. EVA material.